Sandwiches! Who doesn’t like a good sandwich? Start with great bread. Add fresh and delicious ingredients and everyone is happy. For home or on the go! 1. The Best Tempeh Reuben in Town! A vegan staple on menus in lots of vegan restaurants. I like mine the best! 2. A-L-T Avocado Lettuce Tempeh Bacon on Rye. Need I say more? 3. 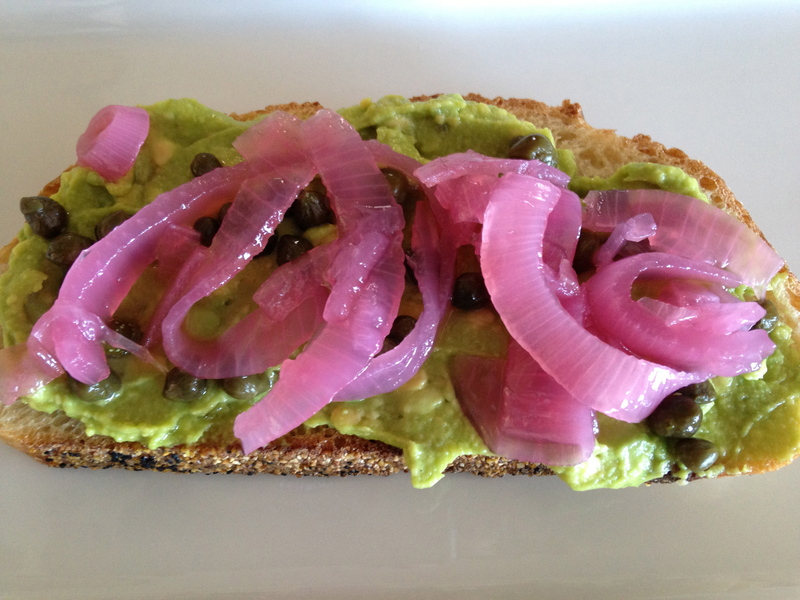 The latest food trend is avocado toast. Good thing I’m current. Here are my two favorites. 4. Curried Cauliflower Black Bean Hummus Tartine. Black bean hummus is just superb with or without the curried cauliflower. Also great with mashed avocado. 5. Hummus Sandwich on a Bagel. Similar to #4, but different. And, really, how pretty and delicious does that look? 6. 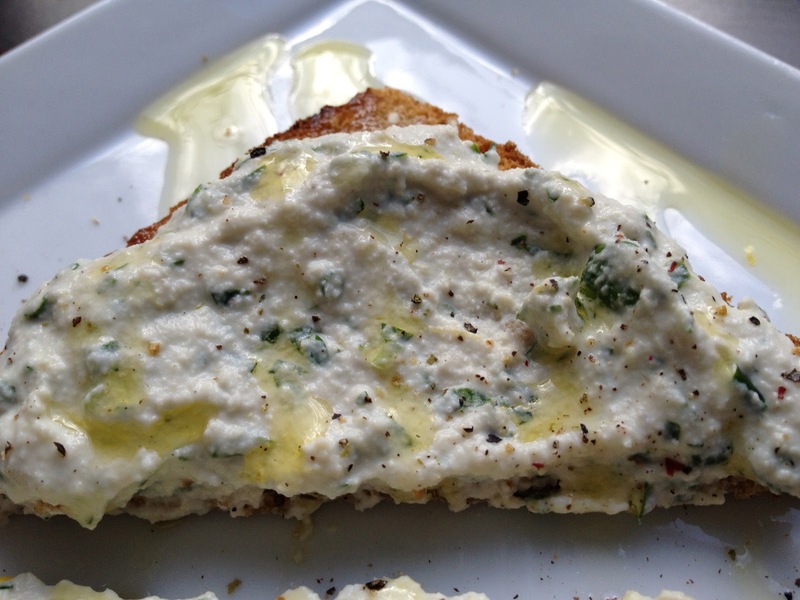 Lemon Herb Cashew Ricotta Toast. Since I always have cashews, lemons and herbs in the house, I can whip this up in minutes. Serious deliciousness! 7. Chickpea Salad Sandwich. Smashed chickpeas with relish and onions and vegan mayo? Sandwich heaven. 8. Tempeh Parmesan Hero. I’m just saying, I want this now. 9. Roasted Garlic Red Pepper Cashew Cheese Sandwich. I roast red peppers on a weekly basis. This is one of the best ways to eat them. 10. 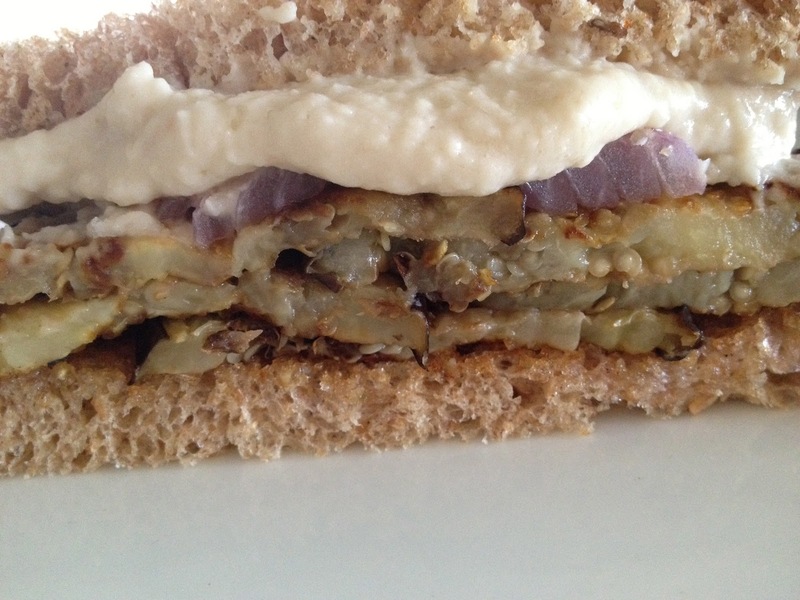 Roasted Eggplant Sandwich with Roasted Garlic White Bean Spread. A whole lot of roasting going on here. Great roundup! I am making a sandwich right now! I’m a big fan of sandwiches. Nice collection you’ve got here. Plus you’ve reminded me that I haven’t made a chickpea salad sandwich in a while… and I have all the necessary ingredients… mmmm. hope the chickpea salad sandwich was delish!